3 years ago i used to have a pink one! it was so cute..
Hey! 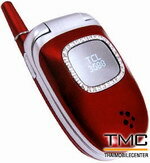 I'm a girl from Spain, and i'm looking dor this kind of cell phone: TCL 3588 but i want it in a PINK colour! can you help me please? is really important for me! I bought the TCL 3588 mobile in Thailand three years ago and now I think my battery is dying, because the screen is nearly white. 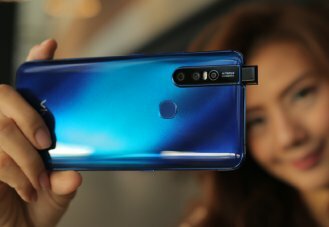 Is it possible to buy only the battery for this phone and have it shipped to Europe? do you send this mobile to switzerland? can i pay with euros? does this mobile have bluetooth?